Club sponsors, Halliwell Jones Wilmslow, have a list of special offers on BMW`s avaialble, and as a member of MRUFC, you are entitled to an extra bonus. 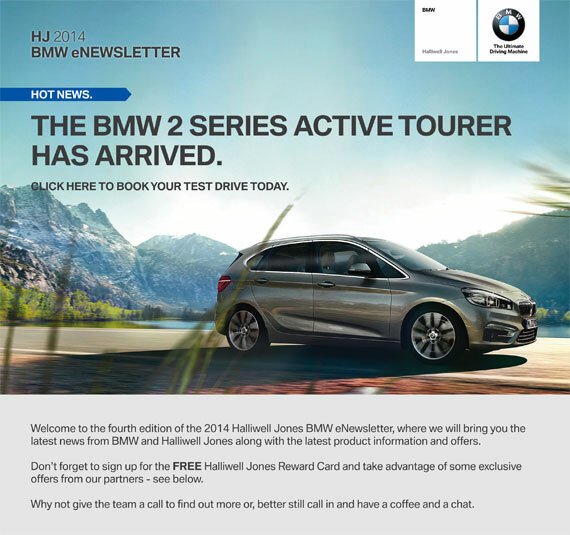 Halliwell Jones BMW Wilmslow are offering an extra £10 per month off the published offers in the latest newsletter, exclusively available to all members of Macclesfield Rugby Union Football Club, partners and immediate family. To claim your bonus, present your membership card when enquiring. Please contact BMW Retail manager Jonathan Marsh jonathan.marsh@halliwelljones.co.uk for the latest offers and support your sponsors. We may have played the top teams in the league and lost, but we’re still managing to improve week after week.